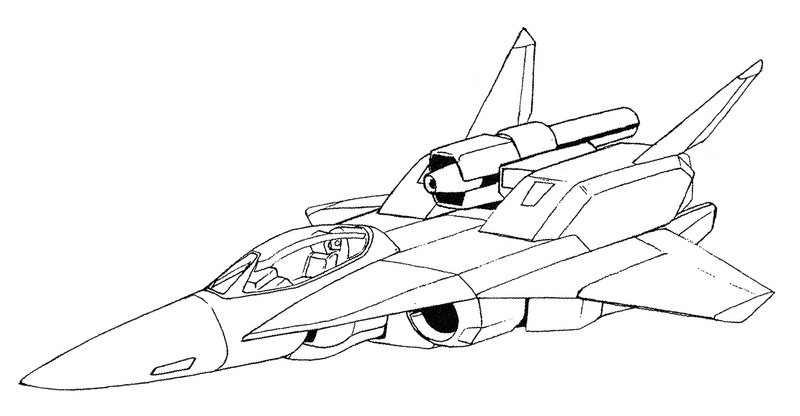 Shimada Enterprises Block 50-52 VF/A-6X Shadow Veritech in fighter mode. 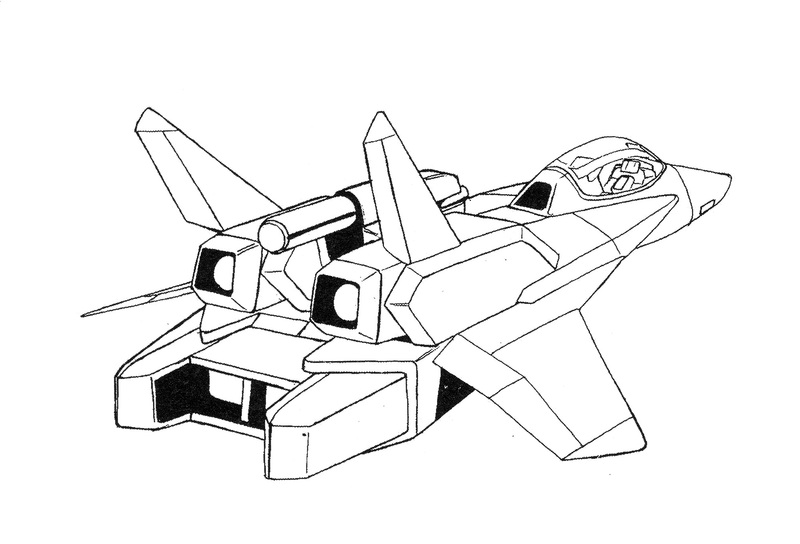 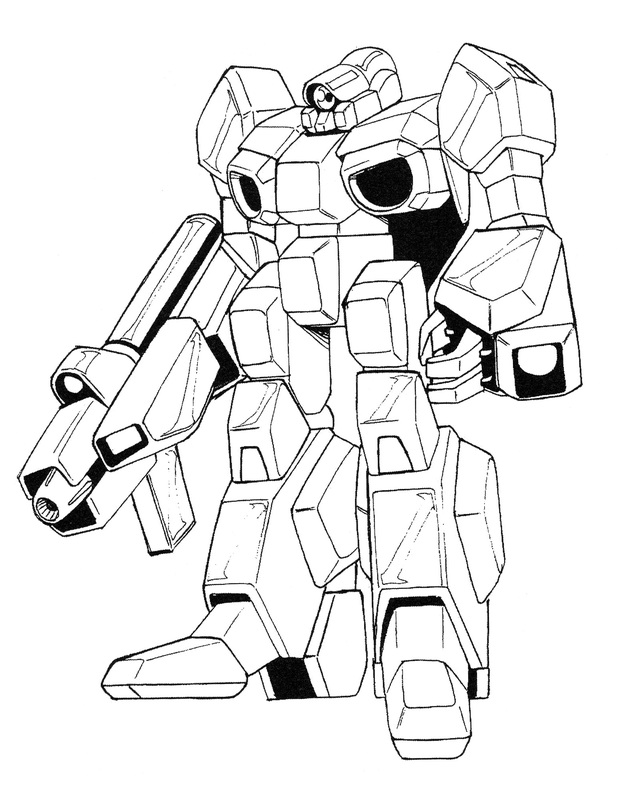 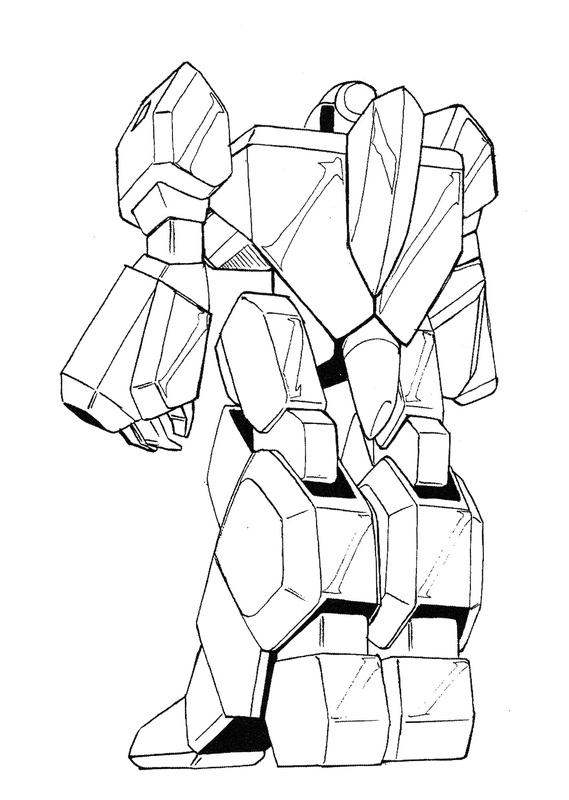 Shimada Enterprises Block 50-52 VF/A-6X Shadow Veritech in Battloid mode. 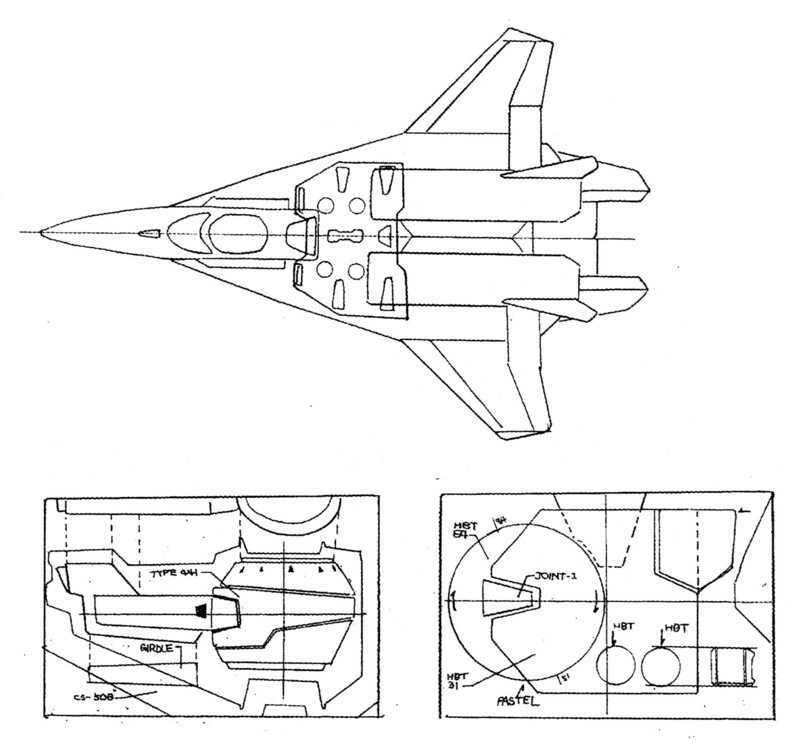 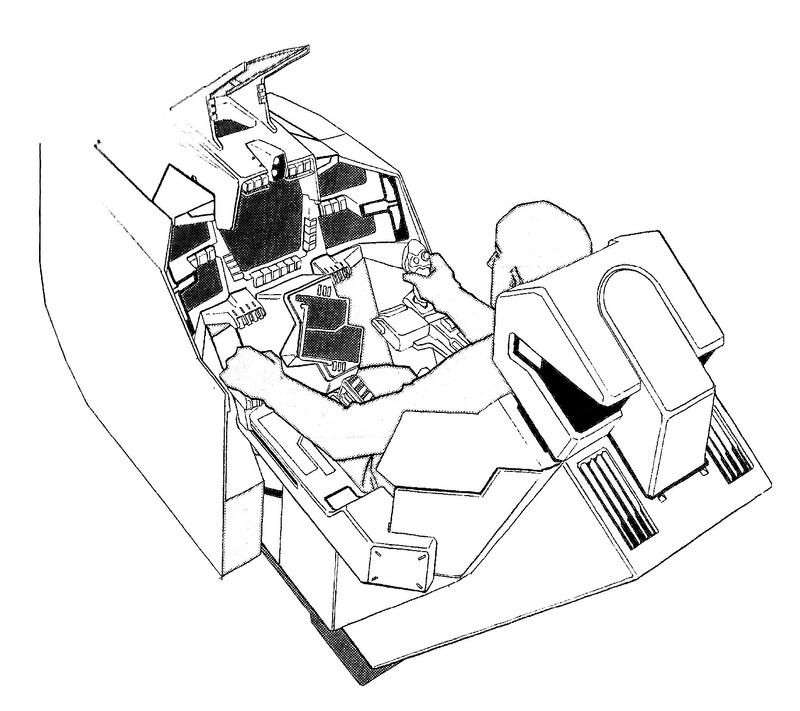 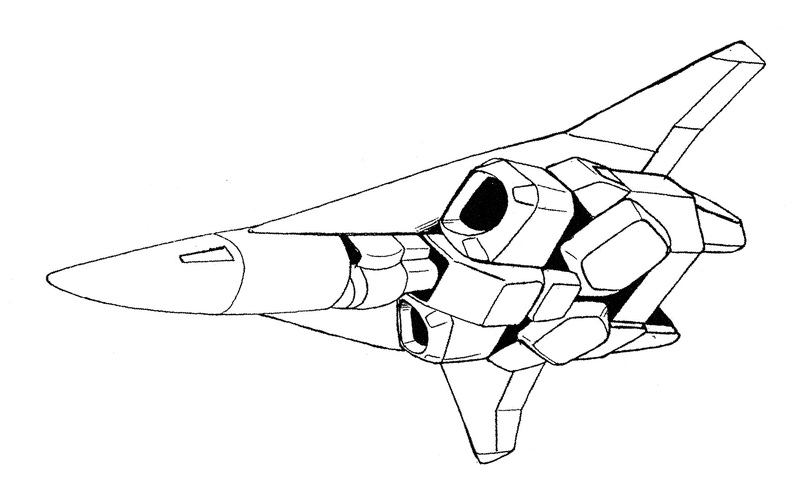 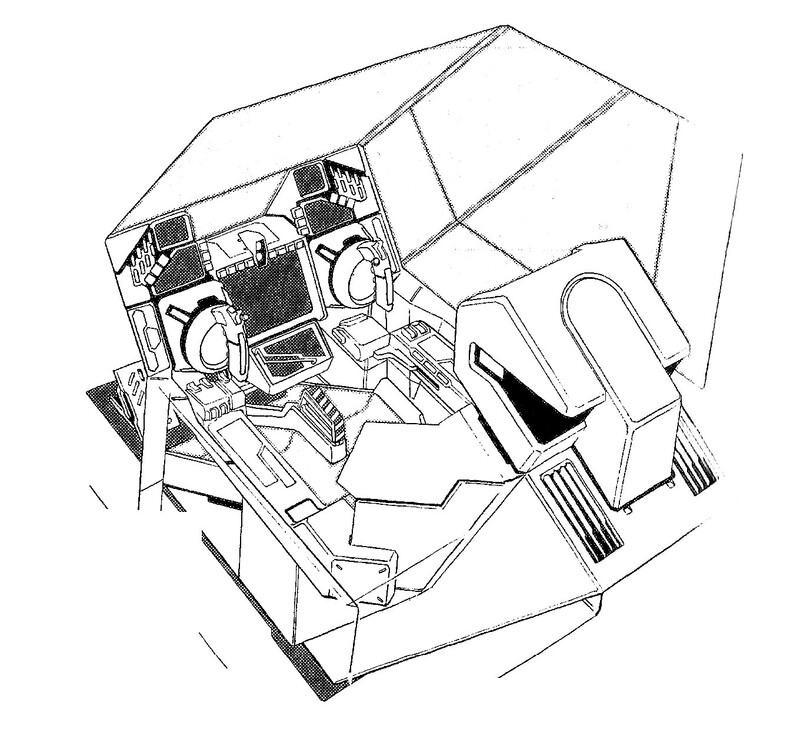 Shimada Enterprises Block 52 VF/A-6X Shadow cockpit and technical illustrations.